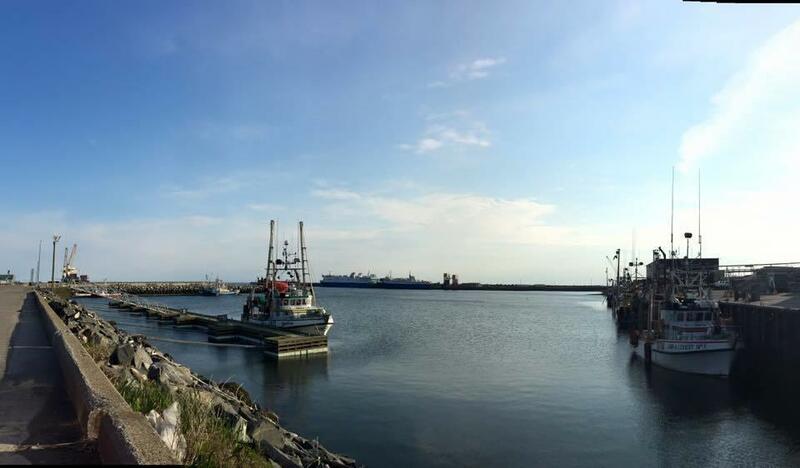 Motel La Marina is ideally located right on the water’s edge at the entrance to Matane and Gaspésie. Sit outside, put your feet up, relax, close your eyes and breathe in the salty, sea air from the St-Lawrence River. Watch the comings and goings of the local port while you listen to the waves lapping at your feet. Switch off from your daily troubles and reconnect to a peaceful place of contemplation. As the sun begins to set, get settled in for a spectacular show as the sky fills with colour and the still water turns into a mirror; there’s no greater place to watch a Gaspésian sunset than right here.